All good things must come to an end. If at any time you wish to cancel your account, make sure that all the campaigns have been disabled. 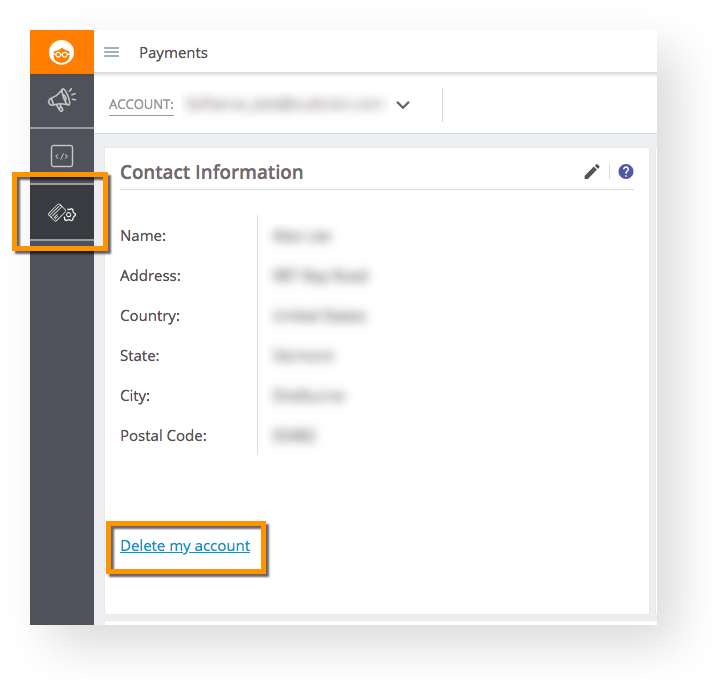 From there, you can reach out to our Support team with your account name and request for cancellation. Once we hear from you, we will disable and delete your account. Any remaining open balances will be charged at the end of the month. Just remember, your content always has a home with us! For any future campaigns you wish to set up, reach out at any time and we’ll help you get the ball rolling. Also, be sure to visit us on our blog to get the latest trends and strategies in content discovery.